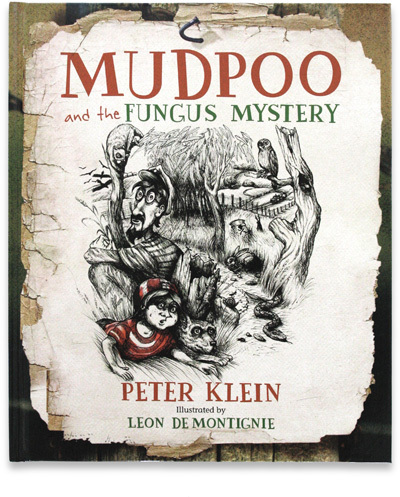 Another exciting (true) Mudpoo adventure, as Mudpoo, Harry and their friends discover a secret and menacing mystery at Bethanga's old 'GOLD' mine. Meanwhile, Captain Pete (with help from Gus the Kombi van) is trying to invent an environmentally friendly solution to stop european rabbits from taking over their entire farm! CAN YOU HELP THEM FIND A SOLUTION? This is the story for everyone who wants to make a difference!